MAPAL offers innovative, cost-effective solutions for machining almost all materials. Today, MAPAL is continuing to write the success story related to the fine machining of bores that started with the “first reamer” in 1954. 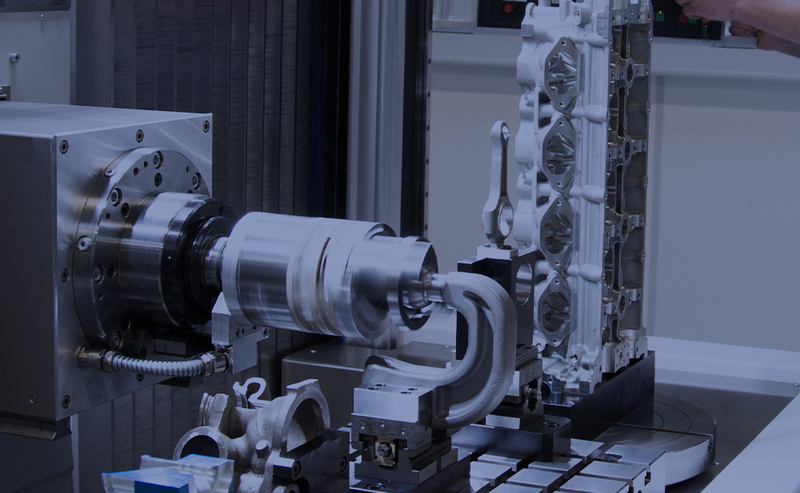 Thanks to decades of experiences as well as continuous further development and optimisation of the tool solutions, along with tailor-made custom solutions, today MAPAL offers a broad standard programme of tools for reaming and fine boring. 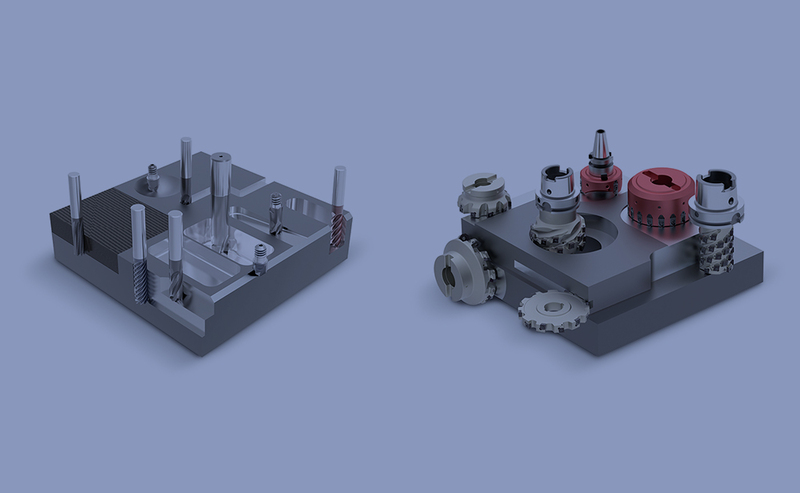 Starting from the focus on the manufacture of custom tools for customer-specific machining solutions, MAPAL has developed a comprehensive standard programme for drilling, boring and countersinking. In the area of drilling using solid carbide tools, MAPAL is one of the world’s largest providers. 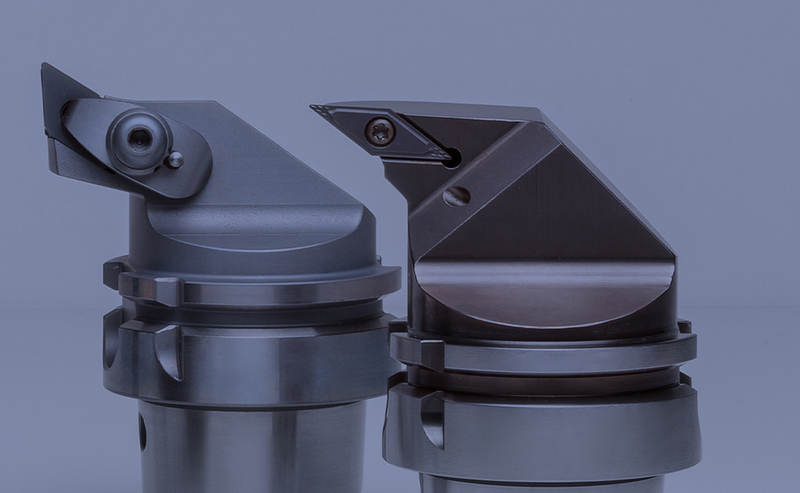 The programme of solid carbide drills covers solutions for the reliable and cost-effective machining of almost every workpiece material and is completed by modern replaceable head systems for the highest cost-effectiveness. 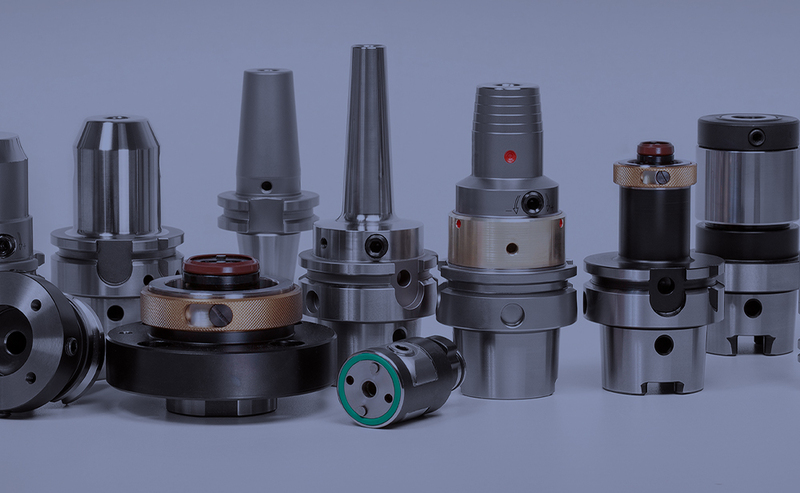 On using tools, their connection to the machine spindle, and therefore the clamping technology, plays a central role that is often undervalued. On fine machining parts, very good results can be achieved with the highest radial run-out accuracies. The effect is very significant even on drilling or milling, as lower radial variations have a positive effect on tool lives. 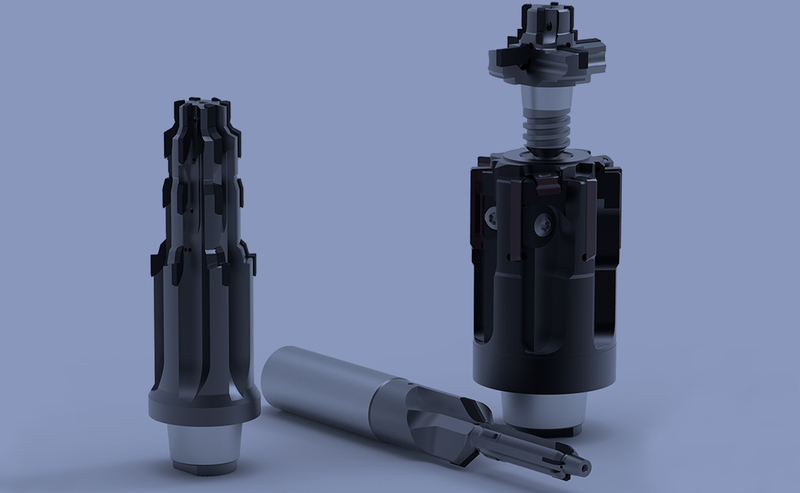 Actuating tools stand for maximum rationalisation and optimisation potential in machining. 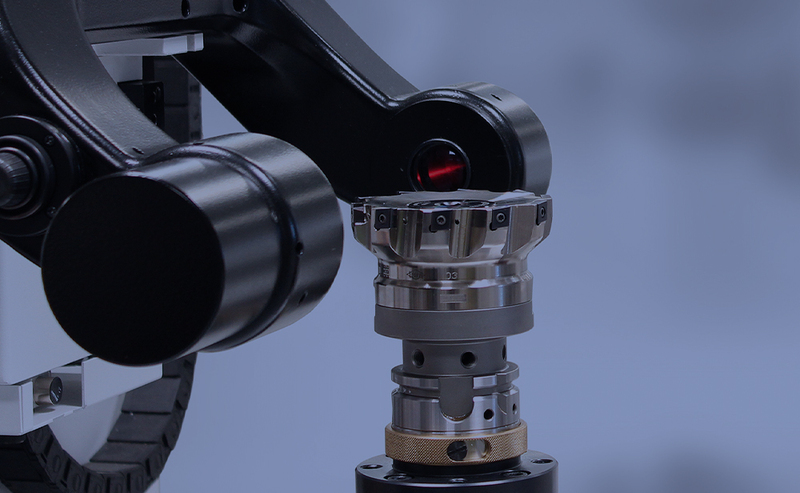 For this reason, and to address the requirements for complete tool ranges, innovative actuating tools, boring bars and facing heads have formed part of the MAPAL portfolio since the 1990s. Whether for special machines or for complete machining on flexible machining centres – if the issue is to machine complex contours, non-cylindrical bores, face surfaces or recesses on cubic parts, MAPAL offers the optimal tool. MAPAL is the recognised specialist for fine boring using adjustable tools. The exact setting and measurement of these tools is a prerequisite for high part quality. The lack of suitable equipment for setting tools with guide pads led MAPAL to become involved in the development and manufacture of mechanical and electronic setting fixtures over 30 years ago. MAPAL always places very high value on meeting the tightest of tolerances of < 2 μm and on the extraordinary precision and longevity of the devices. 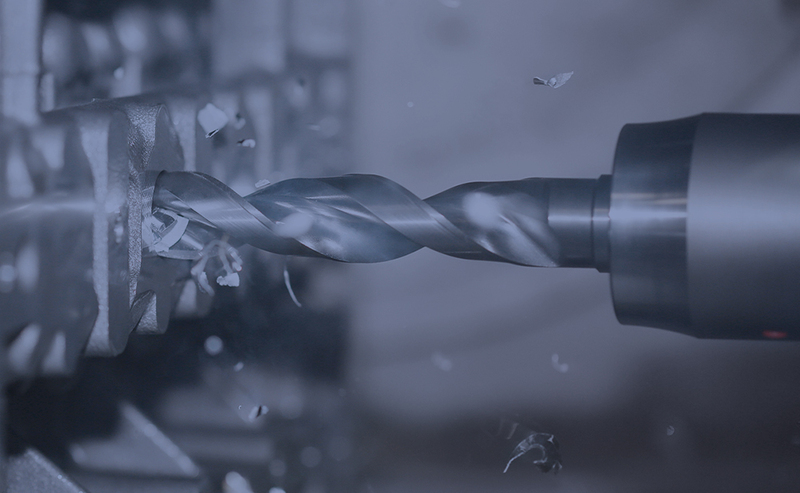 MAPAL’s roots lie in the manufacture of custom tools. 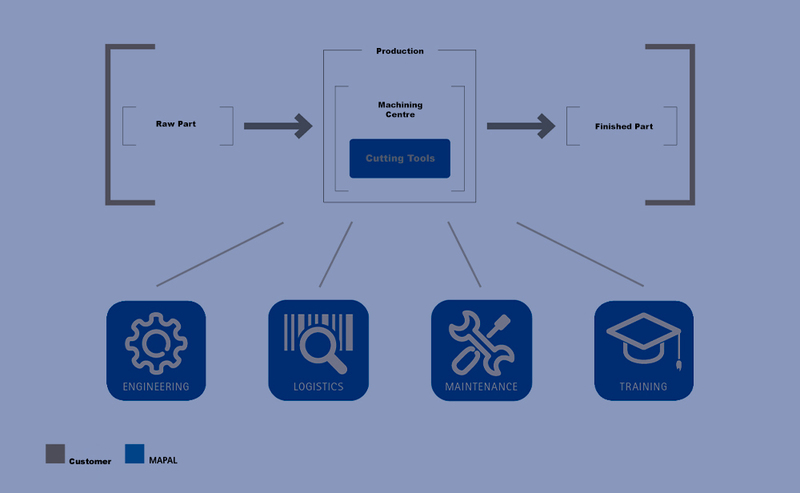 For this reason we have always focussed on holistic advice and support for machining tasks and processes.